Bring intelligence in the context on any Force.com app thanks to the power of Einstein Data Discovery. Any Salesforce Admin or Developer can add in context prediction and prescription using a model created automatically by the machine. 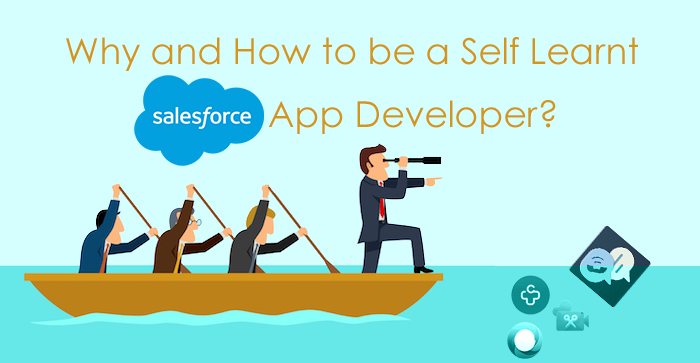 Why and how to be a self learnt Salesforce App Developer? Do you want to be a Salesforce professional, then you are on the right track. Anyone either from a software background or fresher can start career in Salesforce. If you are new to software technology, then still you can start and opt the career in Salesforce. For that either you can take proper training from any institute or use the Salesforce website itself, where you can find enough resources to learn and experience the Salesforce either its earlier Classic version or the newly launched Salesforce Lightning platform. Yes, friends the recently launched Salesforce Lightning is the future of CRM and the company has declared to launch all new features for Lightning only. How should be possible to have your own Artificial Intelligence tool ready to help me on selling more and better? 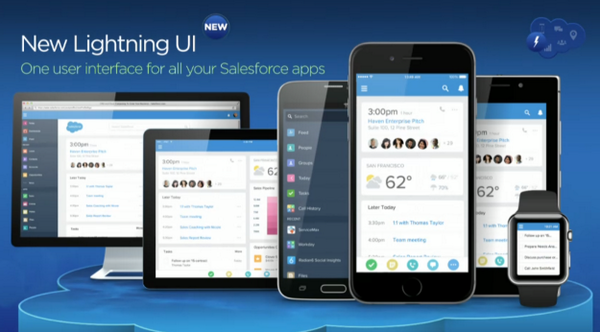 The answer is SalesForce.com, the most famous CRM platform in the world. The more the companies are playing with Big Data the more they want to have also the predictable trends on sales, service, customers habits: this is no more the game of few, it’s now part of the value proposition of the company founded by Marc Benioff, based in San Francisco. Basically the new capability will help users on qualifying Leads, recommend the best steps to finalize the Opportunity, identify new deals analyzing historical data coming from the different internal company sources. 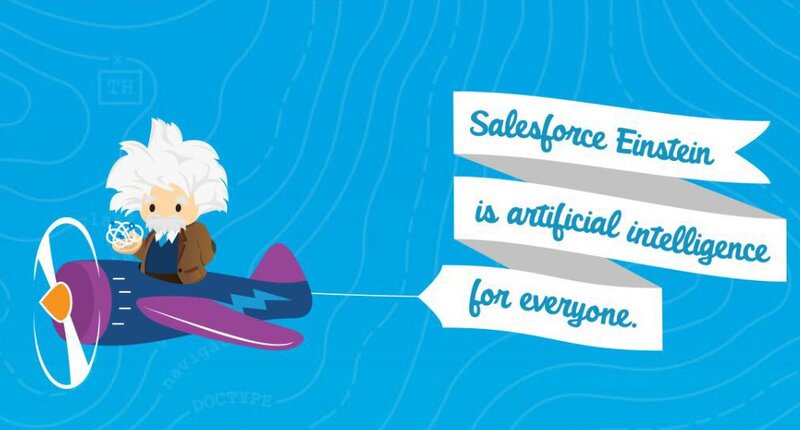 To be honest call SalesForce only a CRM system is becoming reductive, for what we see and what I personally experience every day, the system could be easily defined as platform in which every company, from smallest to the biggest could tailor its own solutions including “ready to go” best practice and developing vertical workflow.